Firstly, let me confess, I loved rice. Especially white and fluffy, it goes well with so many dishes. I had been eating rice my whole life, especially as a boy when I lived in Singapore and Hong Kong, and even for the last 13 years whilst living and working in Manila. However, with my new Primed Lifestyle, rice (and all grains), are out of my meal plan so I wanted to find a more nutrient dense alternative. There is nothing fundamentally unhealthy about rice other than that it is a high glucose, high energy food that is meant to fuel active humans. 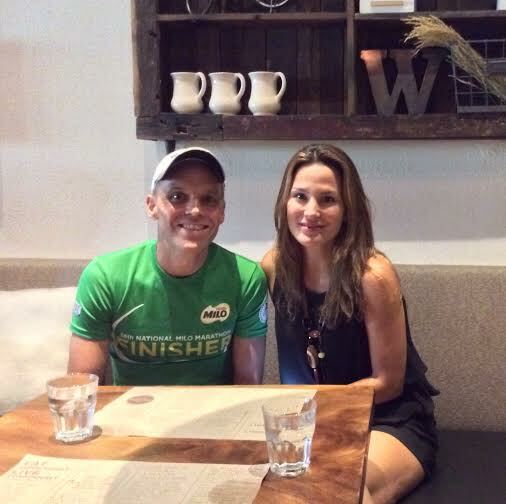 Even as a triathlete who exercises very often, I now prefer my new, healthier alternatives and have found my performances improving. 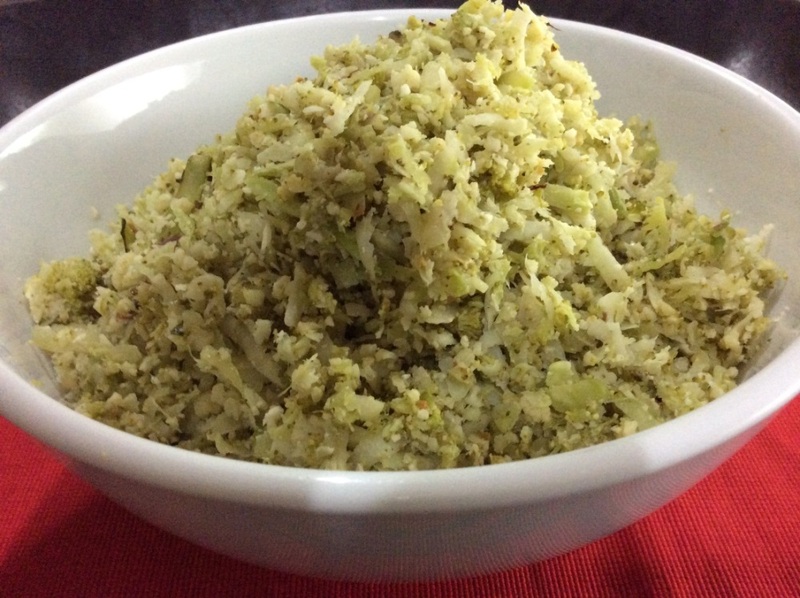 • Great as a “rice” substitute for curries, pork and chicken adobo etc. • A friend of ours actually thought it was “real” rice! 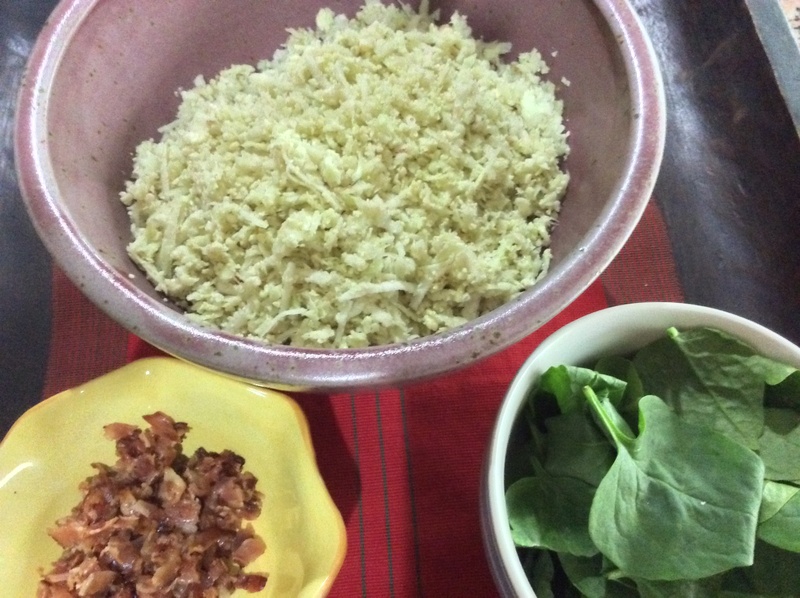 • Bacon and Spinach Cauliflower “Rice” where (a) You stir in cooked and chopped bacon and fresh spinach into finished Cauliflower “Rice” dish; or (b) Place bacon and spinach into oven pot with sweated onions and then add cauliflower, place on lid then bake in oven. 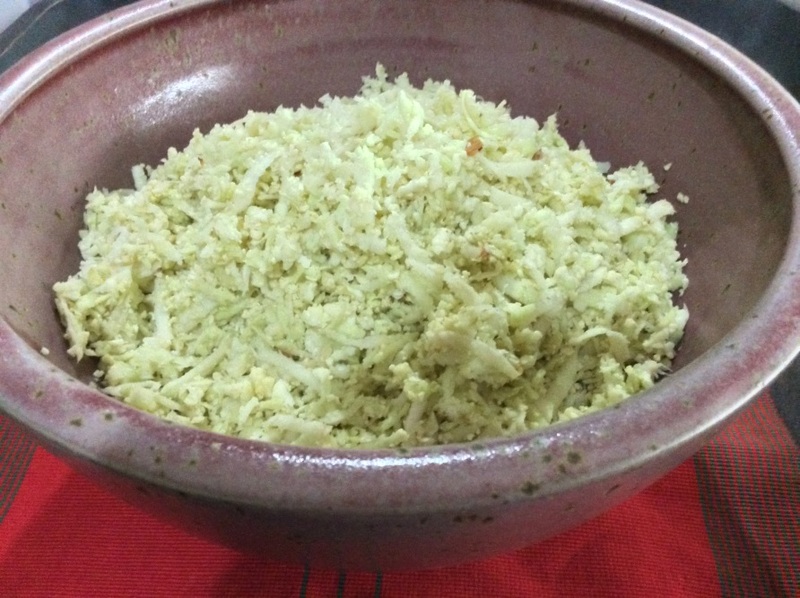 “Chad introduced me to the Cauliflower “Rice” which I have been enjoying for 2 months now. Wow! You will never know it’s a vegetable! It’s really just like rice! Being Filipino, no meal is the same without rice. 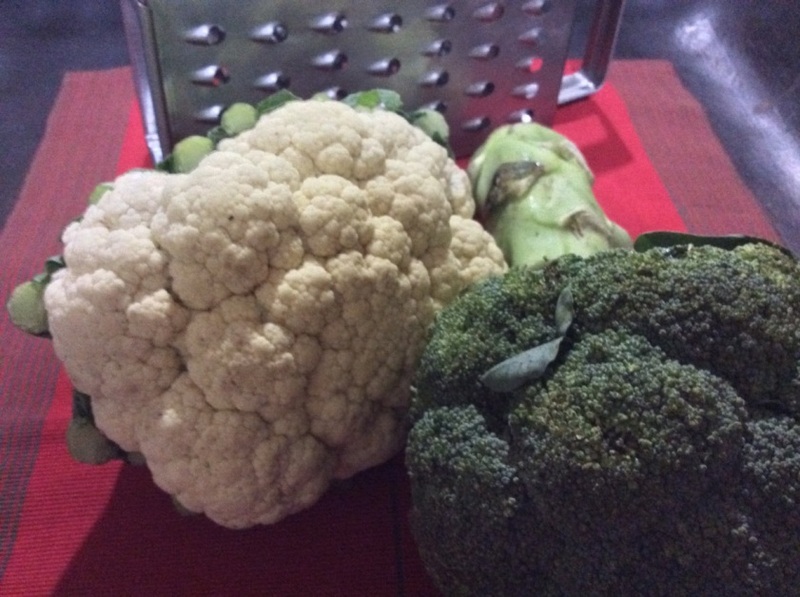 I even love his Broccoli & Cauliflower “Rice” Combo for extra nutrition. i will definitely try this. it looks very interesting. thanks! Hi Jocelyn, You are very welcome. It is a simple recipe but very tasty. My daughter loves it, and it means she is getting a lot more nutrients than compared with simply eating rice. I make a big batch of Cauliflower “Rice” every Sunday night and then we can enjoy it with a variety of dishes throughout the week. I hope you enjoy. Hi Chivas, With a good quality fridge I think it will last 5 days. Cooked in coconut oil you’ll have no worries. If you had a “rice” variety with coconut milk then 3 days would be maximum I think. Cheers. I used to be taking a look for. You have ended my four day lengthy hunt! This is my first time visit at here and i am in fact pleassant to read everthing at single place.